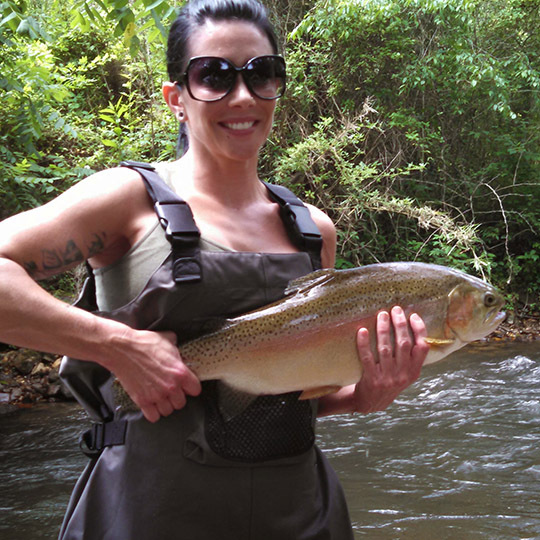 A good fishing trip is all about having a great time and learning. 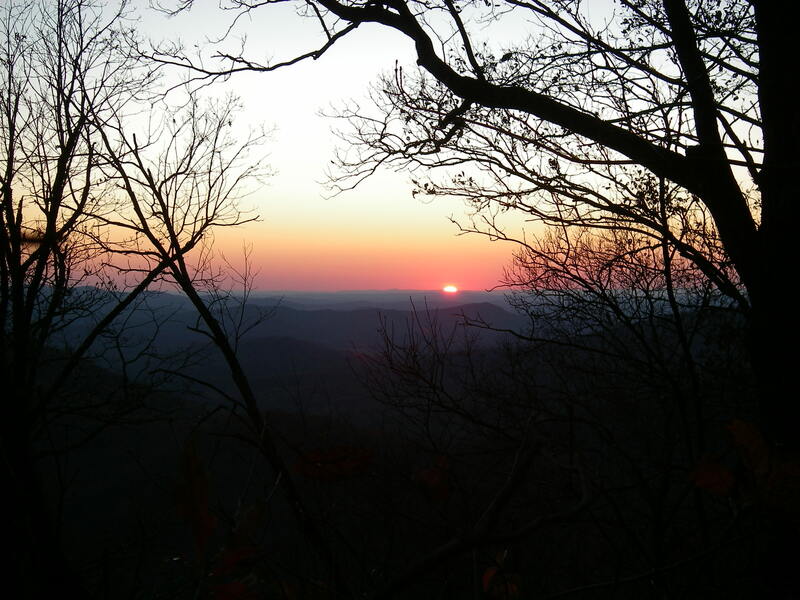 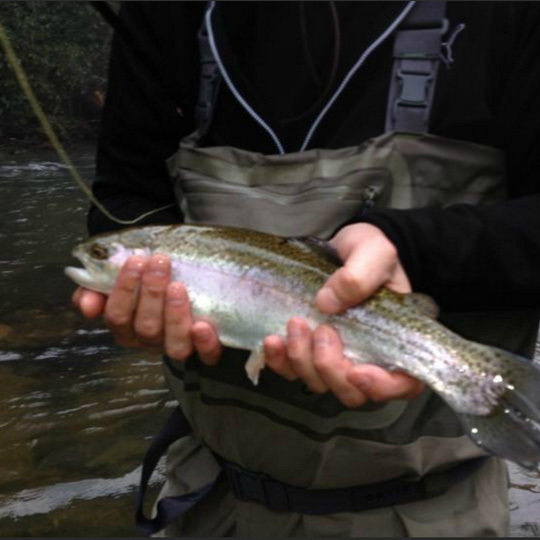 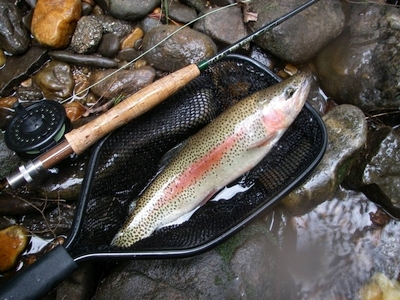 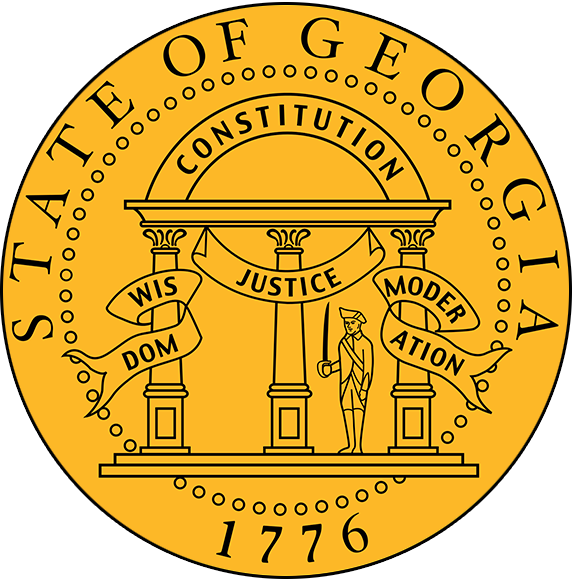 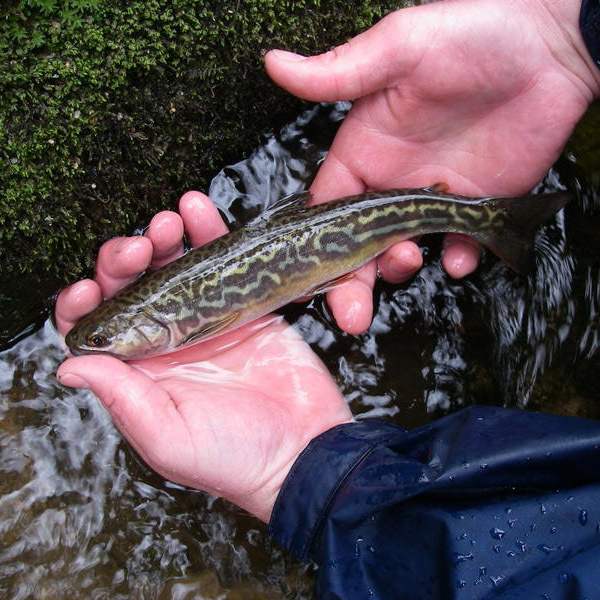 Our Georgia Pro-Guides at Reel’em In Guide Service™ in Ellijay, have spent the majority of their lives here in the North Georgia Mountains. 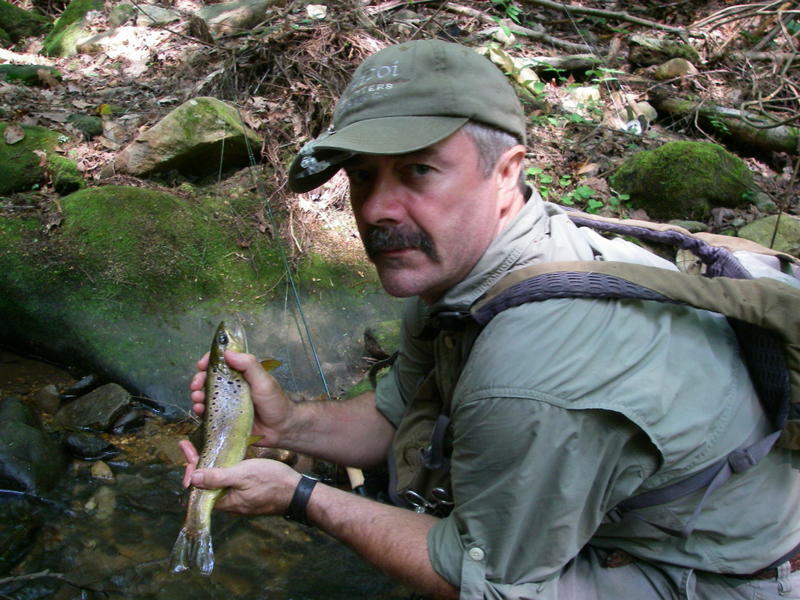 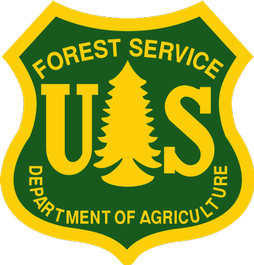 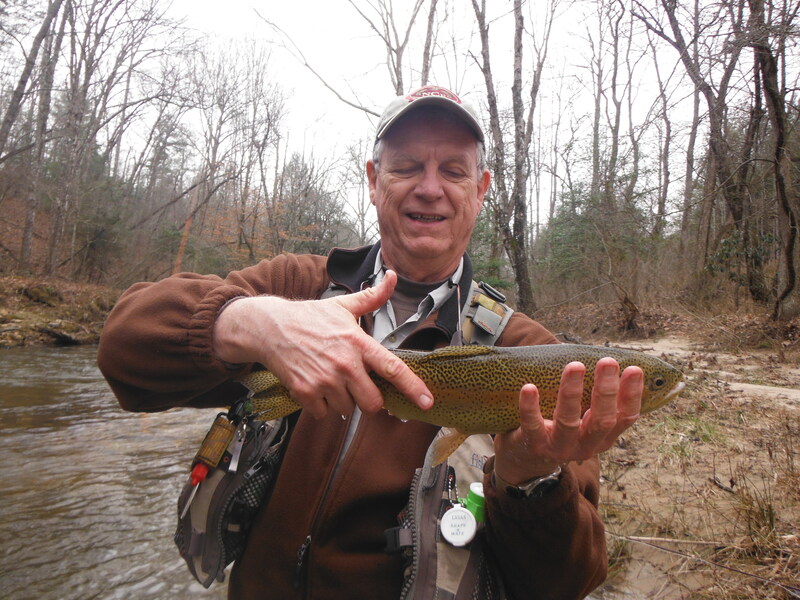 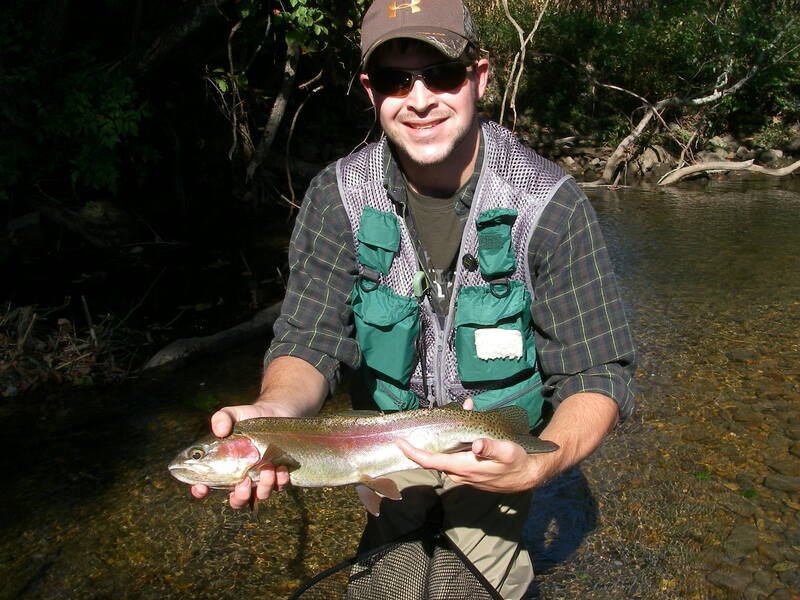 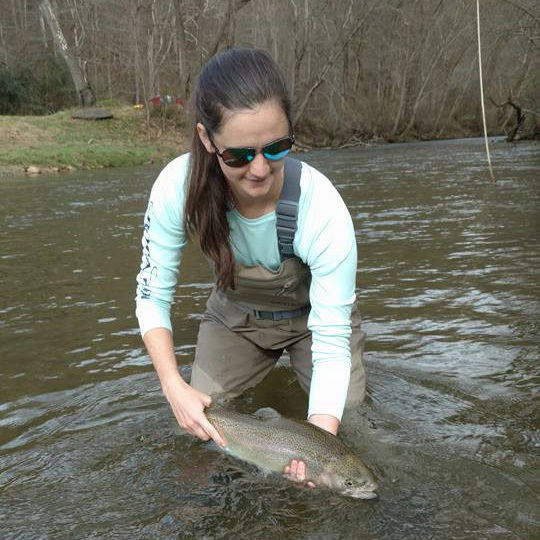 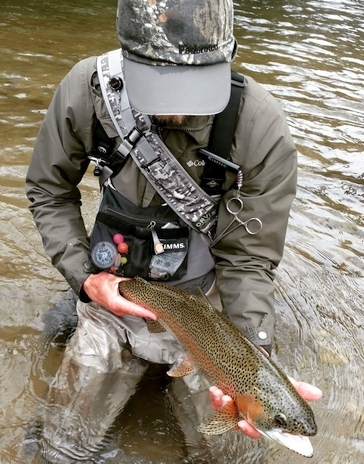 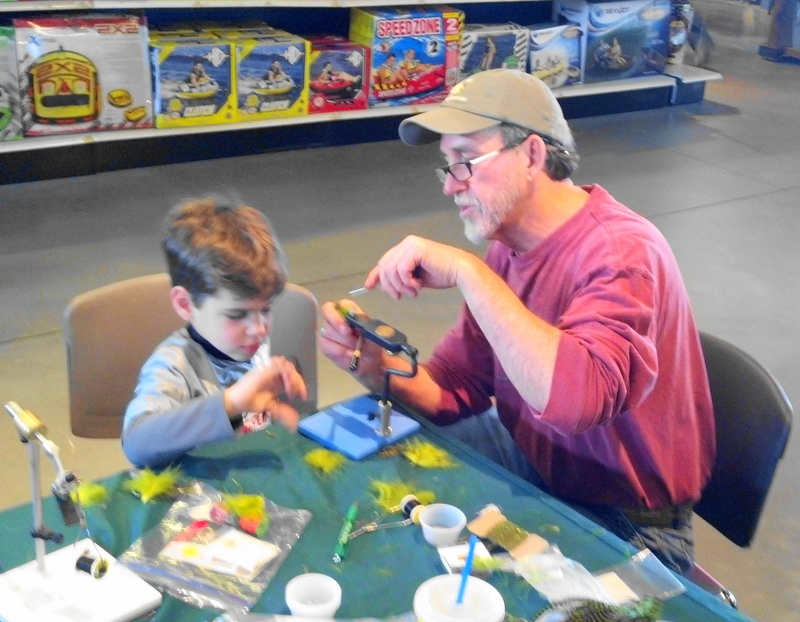 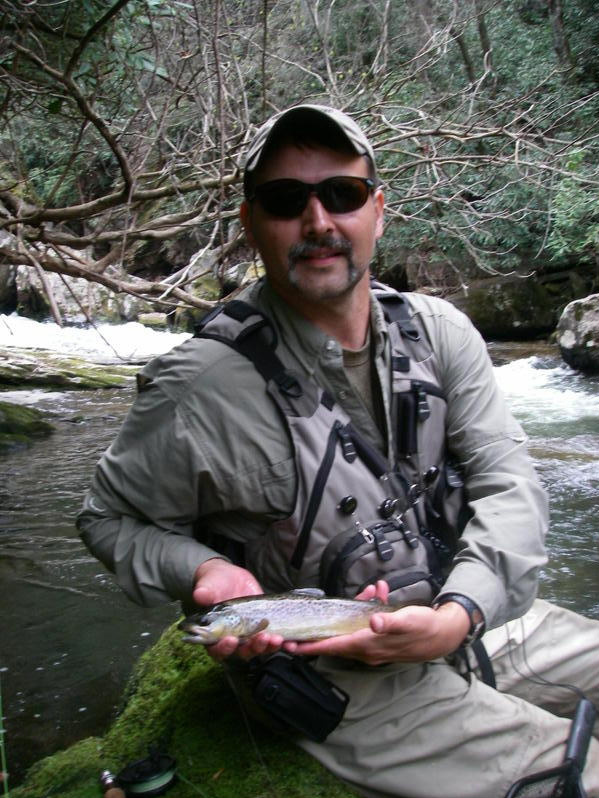 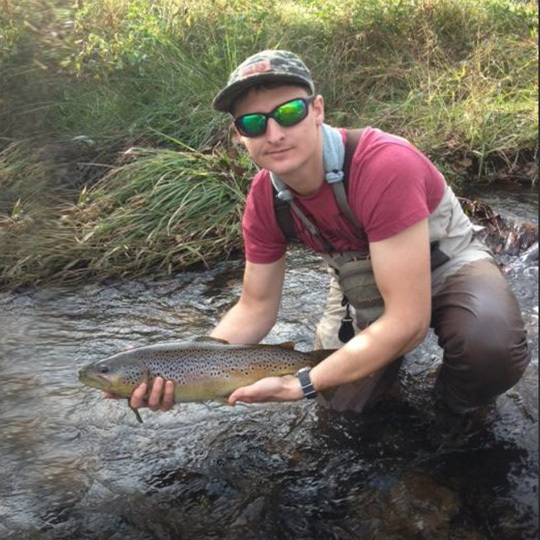 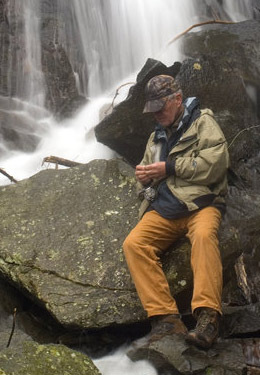 Our Blue Ridge Fly Fishing guides are some of the best fly anglers and instructors in the state; keep reading to learn more about them. 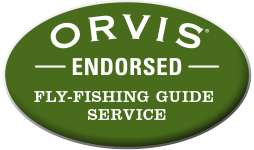 With a combined experience of over 150 years of fly fishing and outdoor experience, we want you to feel comfortable and safe. 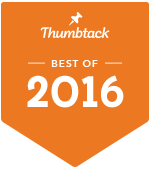 With Us, Your Safety is Our Number One Priority!